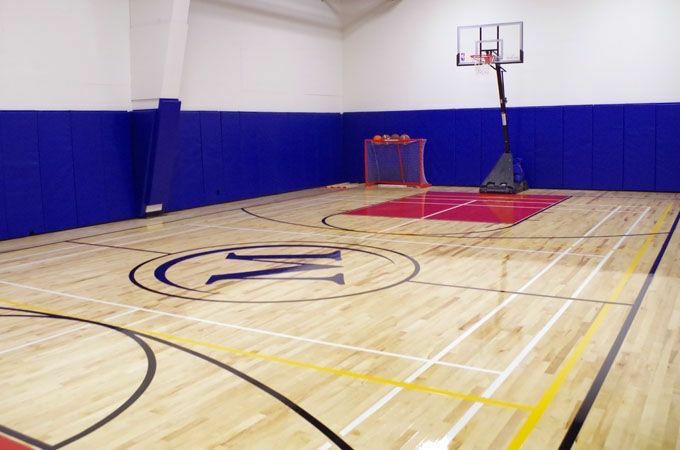 Top-level fitness, tennis and squash facilities with a strong feeling of community. 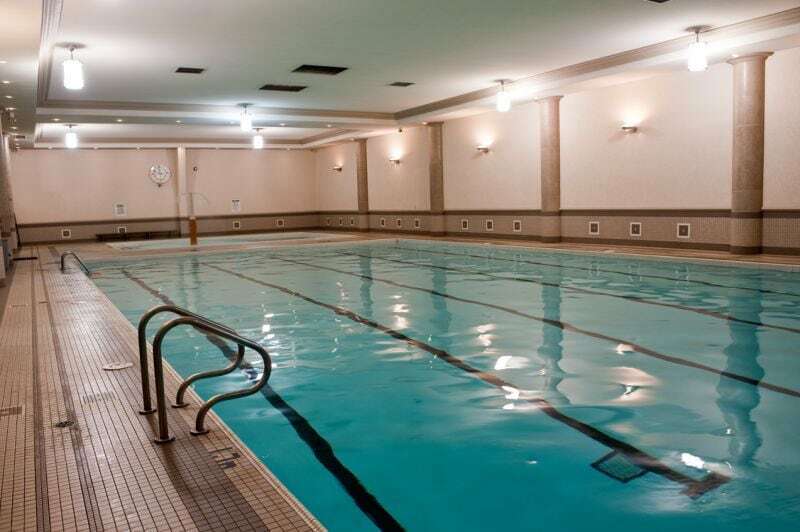 Mayfair aims to cultivate the ultimate member experience by providing first-rate amenities and service. 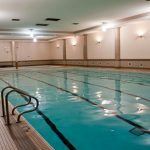 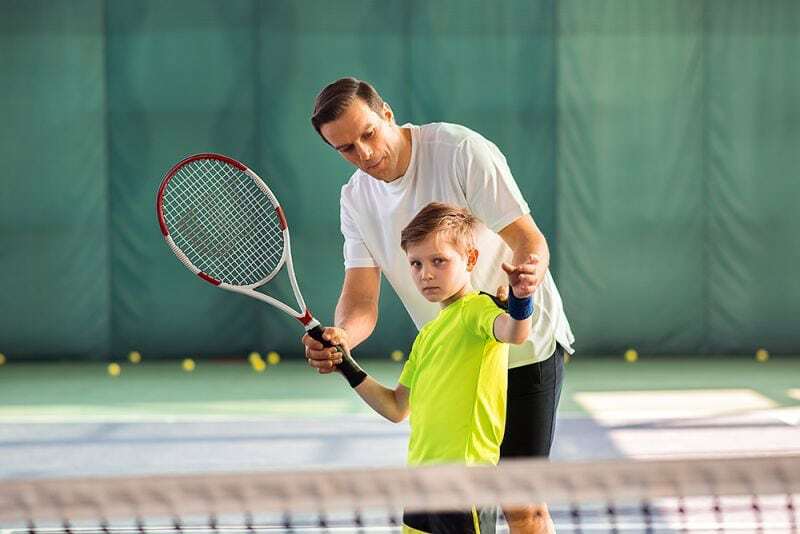 Friendly and experienced staff look to enhance the member experience whether you’re playing tennis, squash, enjoying our spa and wellness departments, working out at the gym, swimming, or relaxing in the Bistro. 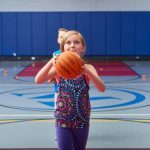 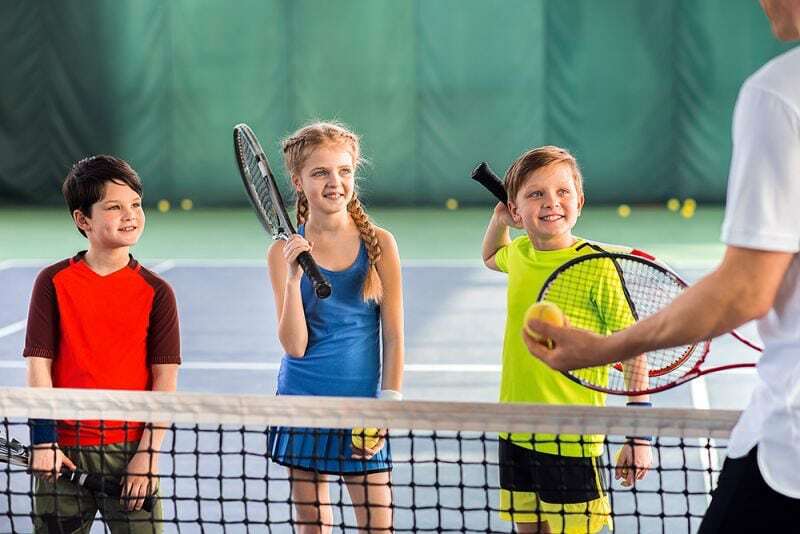 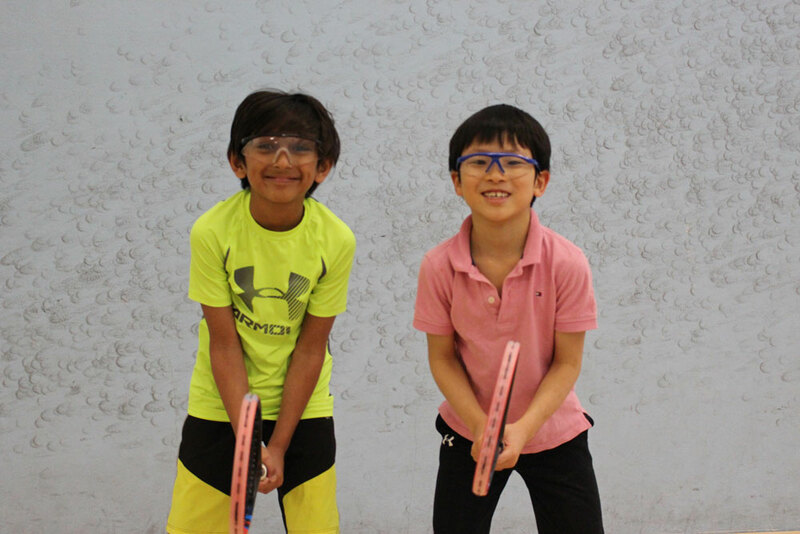 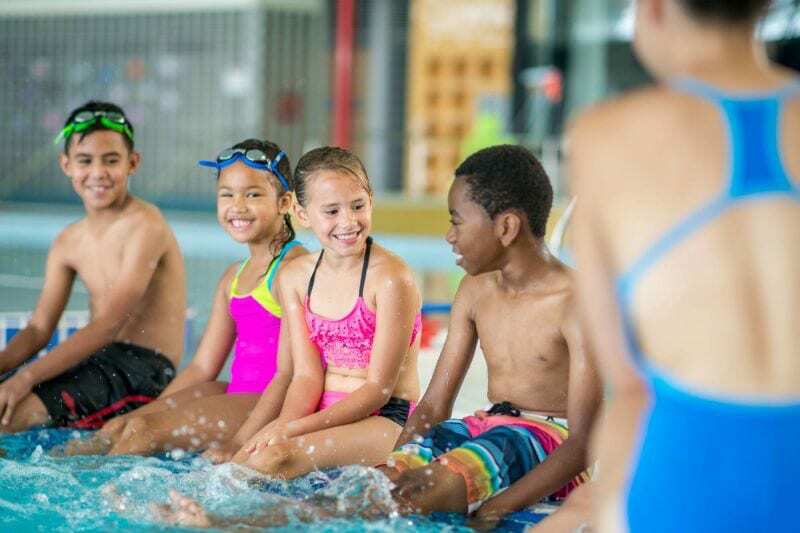 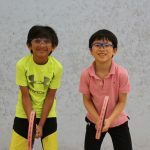 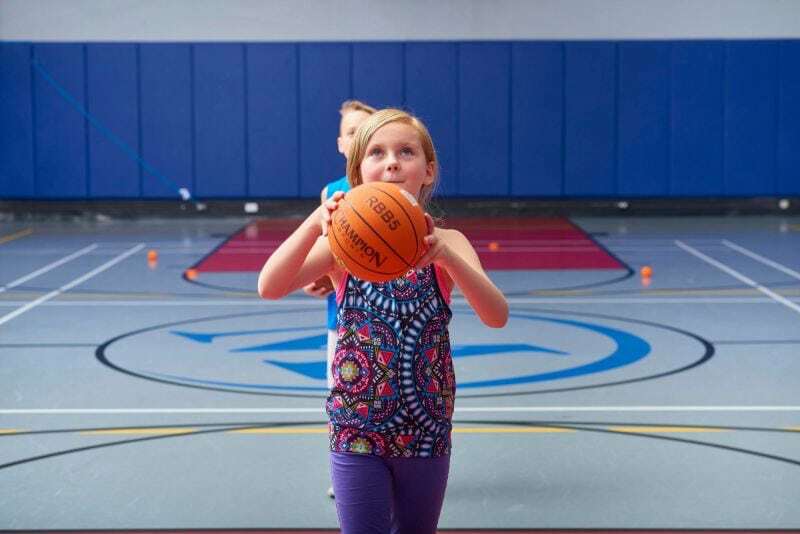 Sports camps: Tennis Camp, Squash Camp, and Splash and Laugh Camp (swimming skills) for summer break, winter break, March break, and PA days. 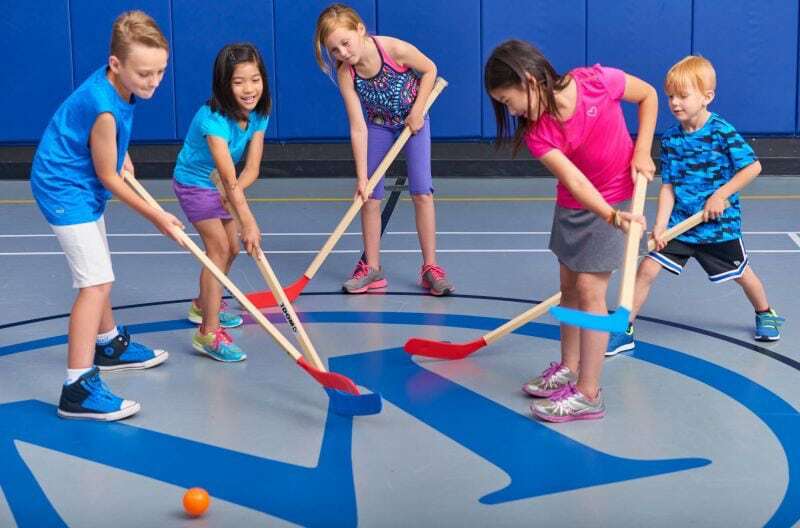 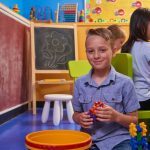 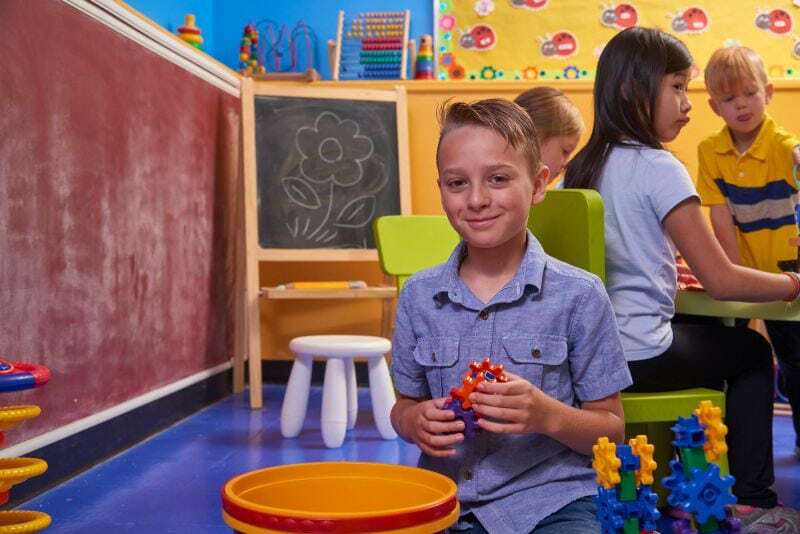 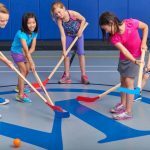 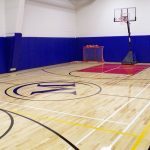 Birthday parties: fun sports party packages including soccer parties, ball hockey parties, multi-sport parties, tennis parties, squash parties, and pool parties; plus cooking parties, make-your-own parties, movie parties and spa, dress-up and tea parties!